If you aren’t familiar with this particular piece of British engineering, hold on to your helmets. The Brompton is a folding bicycle, which means that you can switch it from being a means of transportation to something that you can easily carry with a few moments of adjustments. The immediate and obvious advantage of this is being able to travel to an area where you cannot cycle, traversing it, and being able to resume cycling on the other side. For people travelling around the UK, being able to travel on trains during commuting hours with a bicycle is especially useful. Being unable to easily transport a bike, particularly on public transport, is a real inconvenience. While the Brompton’s price tag may be off-putting for some people; some quick math showed me that the money I saved by cycling to work rather than using the underground or buses meant that the bike paid for itself within one year. It was designed by iteration. If you look back at the history of the Brompton, you can see that it developed over time into what it was today, and each development was in response to user needs. 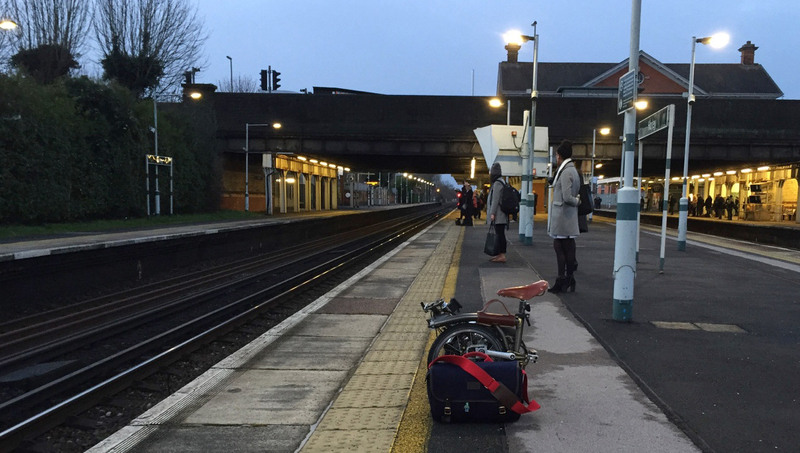 The way that you can see this is by meeting with the active community of other Brompton owners – I know some people who ride theirs everyday and have owned it for over 10 years because of the high quality of the engineering. By cutting down on the number of cars on the road it reduces congestion and by allowing people from outside of the city easy transport in and around the area, it removes the need for them to live so close. It also reduces the strain on public transportation while also being more efficient. It takes me a little over ten minutes to get to work from the train station rather than the half an hour that a bus or tube would take. The fact that it is much healthier for the users – giving them a free daily workout – is just another bonus. 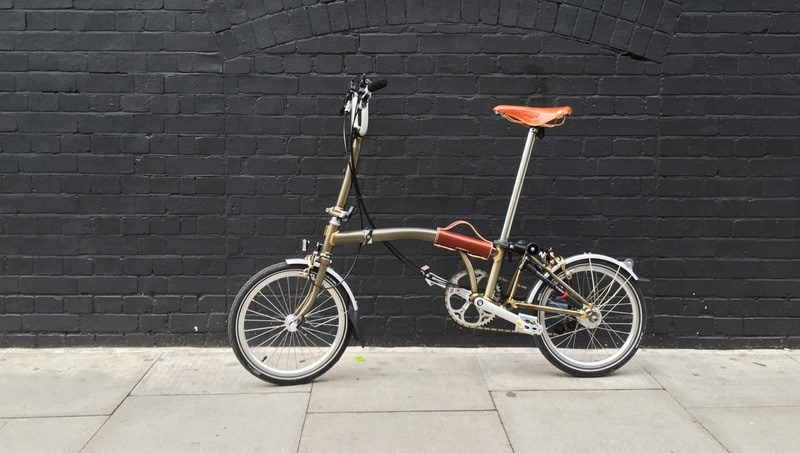 The distinctive and memorable design of the Brompton has made it a British icon on par with the Mini Cooper. Total strangers often stop to comment on how good it looks, and I often find myself in conversation with other Brompton owners. And lastly, one other measure which must not be overlooked – it makes me feel good. It’s hard to put a price on that!